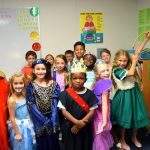 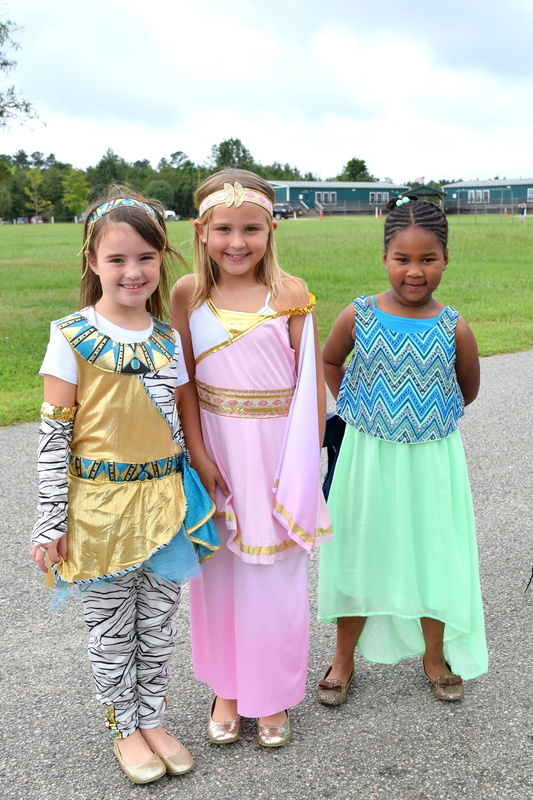 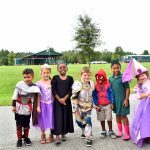 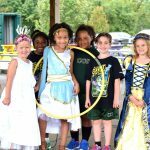 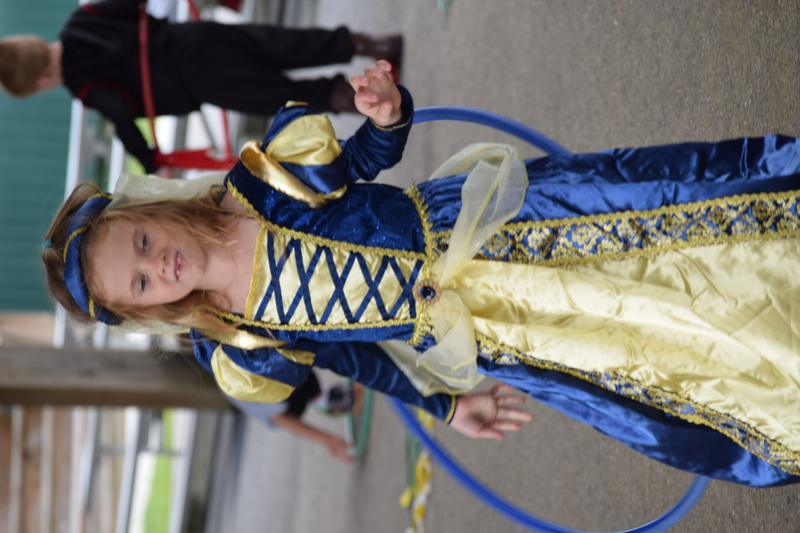 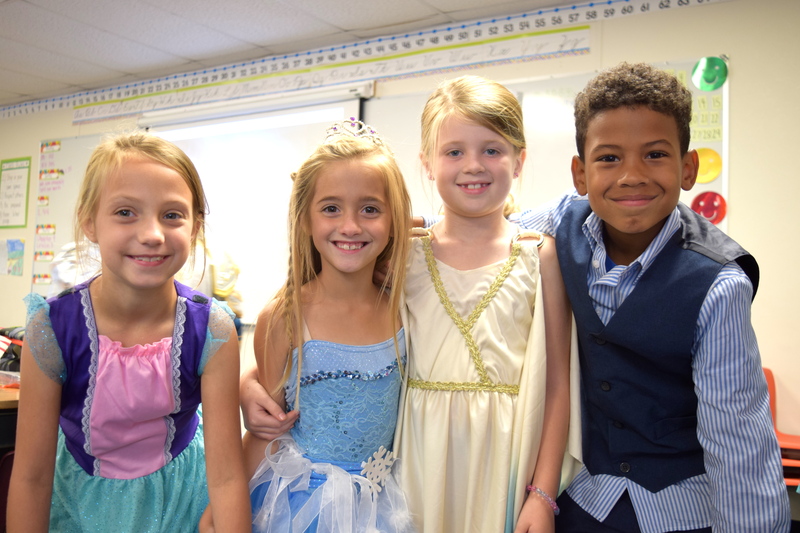 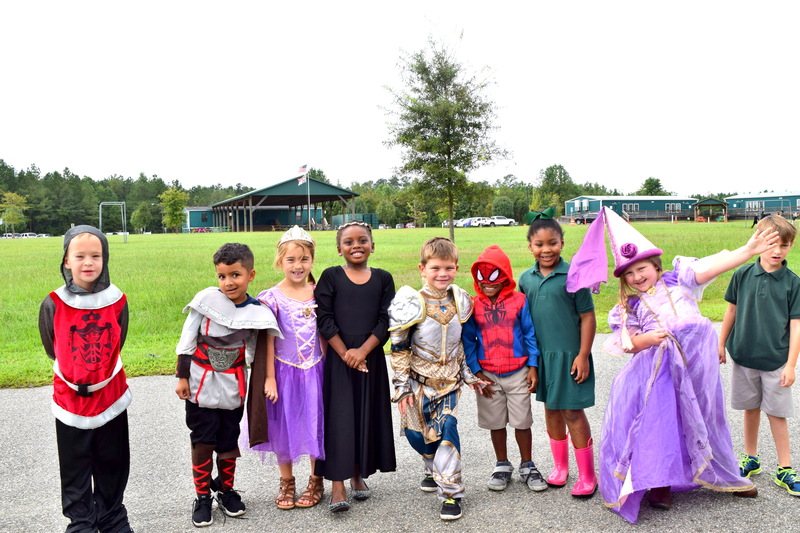 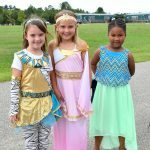 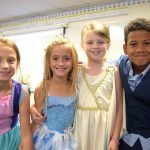 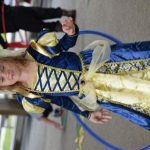 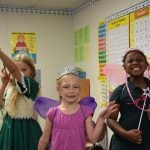 September 19-23, 2016– Students at Charter Day School, Columbus Charter School, and South Brunswick Charter School ventured back in time for RBA’s 3rd annual Shakespeare Week! 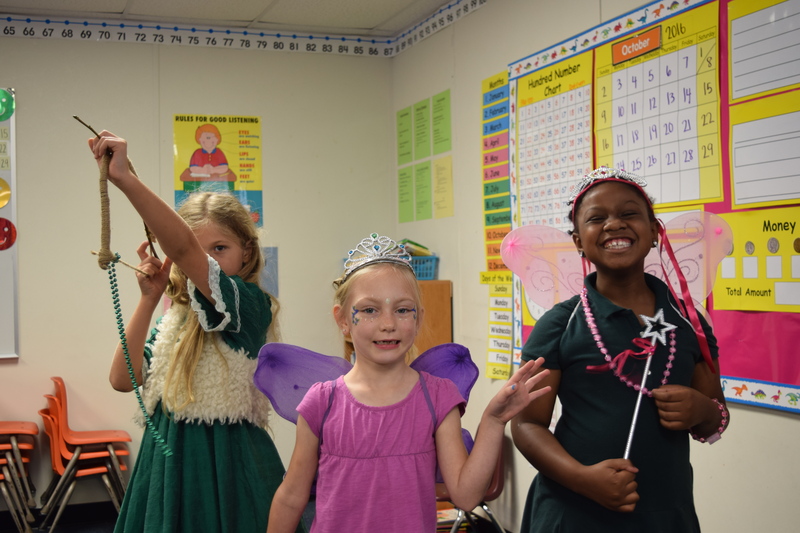 RBA client schools are tuition-free public charter schools that use a classical curriculum. 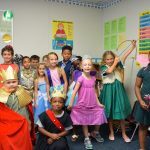 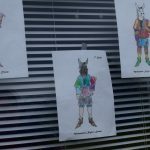 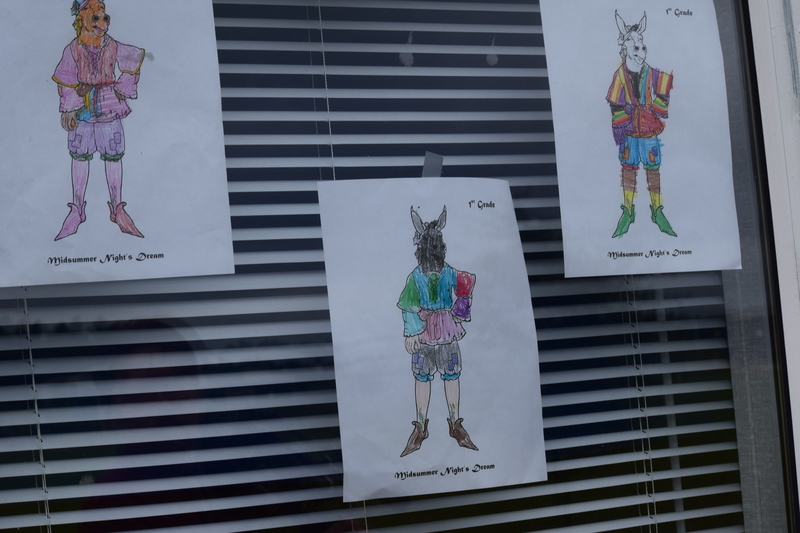 As such, the schools work to provide students with a firm foundation in the history and literature of Western Civilization. 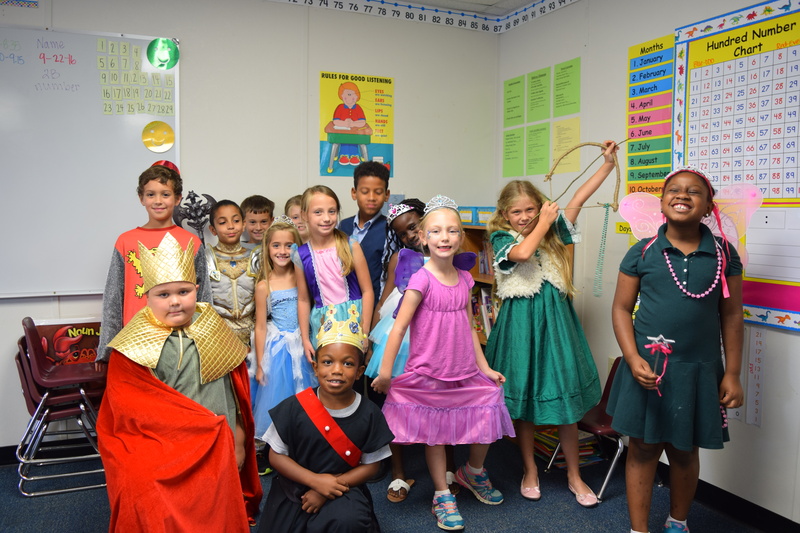 William Shakespeare is among the most prolific authors in this canon and — as students learned this week– contributed more than 1,700 words to the English language! 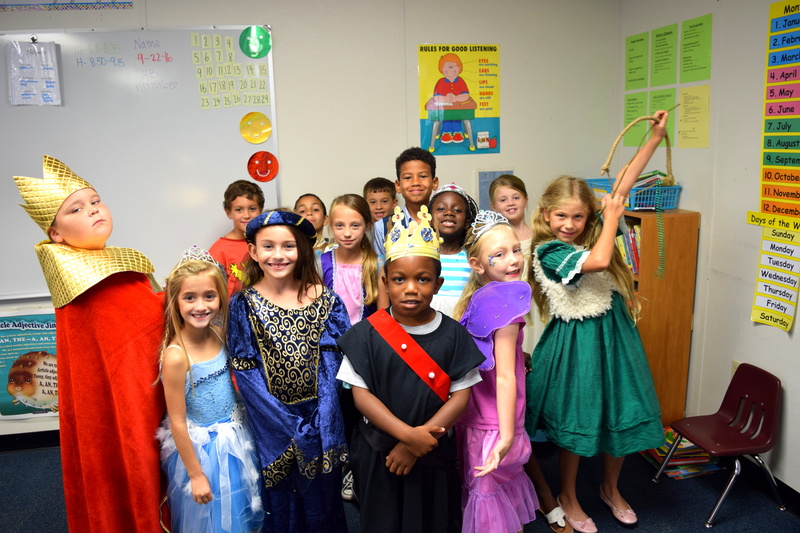 Throughout the week, students in-class literature studies and projects were supplemented with visiting experts and activities including performances of Shakespearean works by actors, a Shakespearean food festival, and a visit from the Cape Fear Raptor Center which discussed the popular medieval/Renaissance art of falconry. 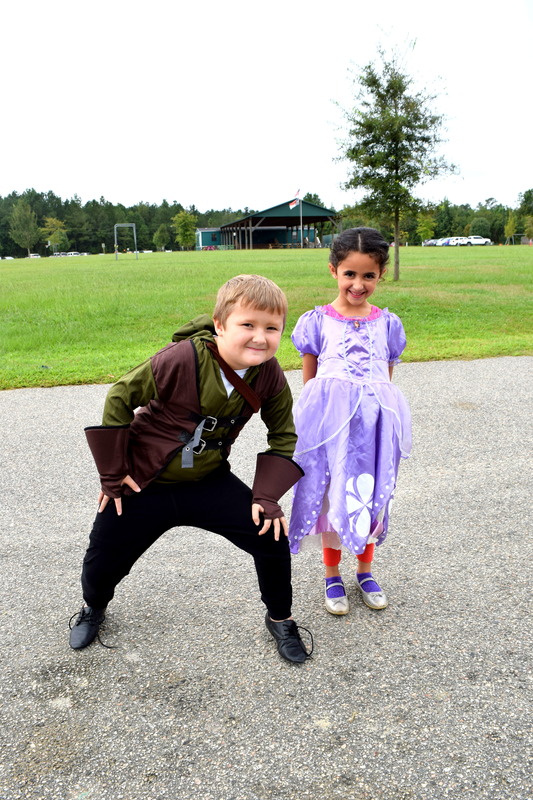 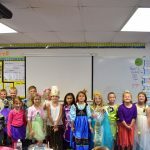 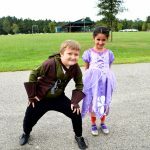 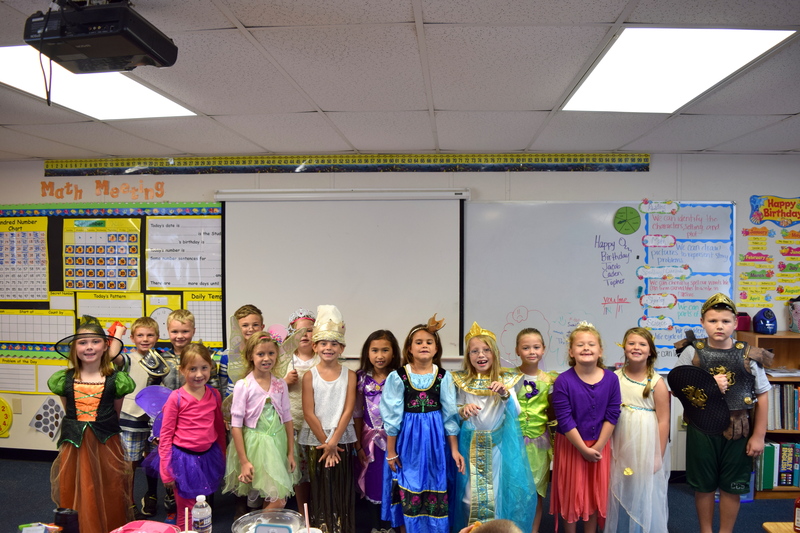 Students and staff were also able to dress as their favorite Shakespearean characters! 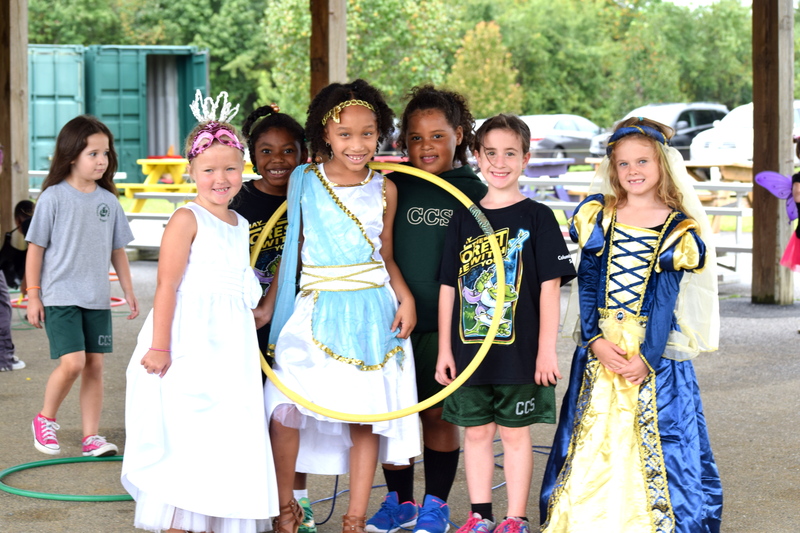 RBA would like to thank its Curriculum Team for organizing this fun and valuable event for students!